Knit Parquet Blanket If you are looking to knit a beautifully designed blanket, then take a look at the Parquet Blanket by Yarnspirations. 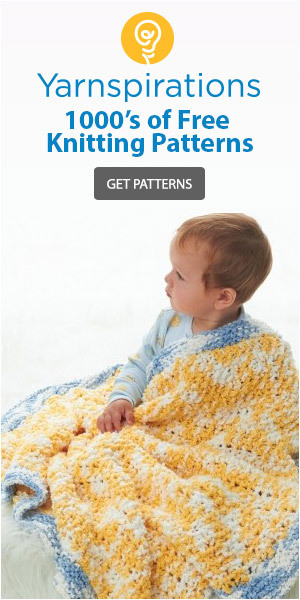 Knitted with Bernat Maker Home Dec yarn, makes this design easy work. The diagram below will help guide you through the pattern to create a lovely project to brighten up your home decor. Diagram Tutorial More Ideas using Bernat Maker Home Dec & Fashion Yarn Need more ideas using this yarn. 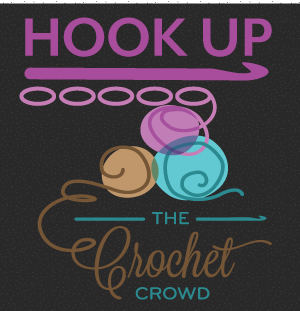 This yarn catches many by surprise on the softness and how well it knits and crochets.